12.5 x 21 cm, 45 colour ills. 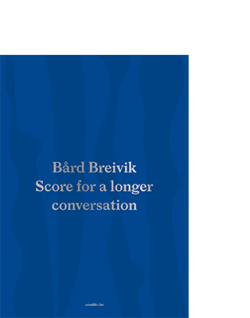 Brochure with dust jacket. 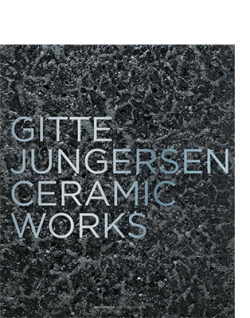 There are many ways to perceive and interpret contemporary craft objects – for instance, as works of representational art in materials like ceramics, glass, textile, metal or wood, or as functional, handmade everyday objects. 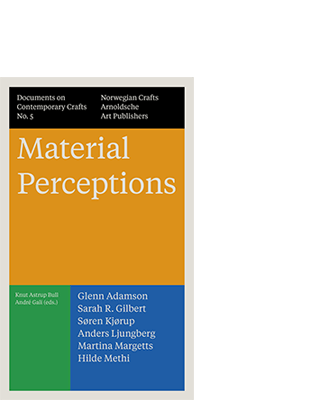 In Material Perceptions, the editors have invited different voices in craft theory to investigate the perception of contemporary craft as a particular discourse and aesthetic vocabulary. 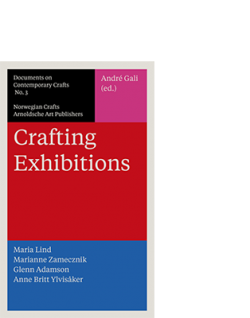 According to the editors, contemporary crafts can benefit from being discussed as representations of reality that do not rely on the concept of autonomy. As such, neither do they rely on the conventional dualism between aesthetic objects and everyday things. The authors investigate the possibility to perceive craft objects from perspectives that relate to the aesthetic tradition of materialism. 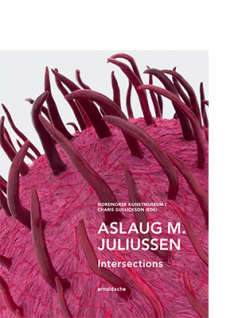 Material Perceptions is the fifth volume in the series ‘Documents on Contemporary Crafts’. 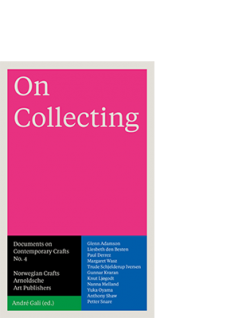 The series is published by Norwegian Crafts and offers critical reflection on contemporary crafts, seeking to stimulate critical discourse within the field of crafts.